Over the past few years, we’ve seen an uptick in various Zelda toys. The latest example of this is The Legend of Zelda Uno, which arrives this week. GameStop lists The Legend of Zelda Uno for a February 15 release. Apparently, it will be exclusive to the retailer as well. There is a listing on Walmart, though it’s currently showing out of stock. 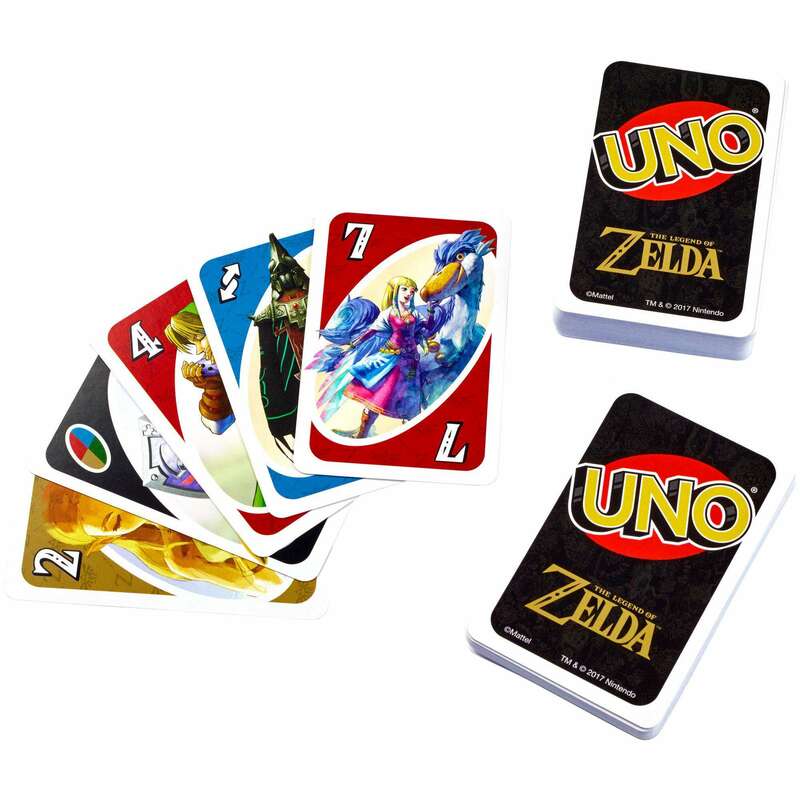 It’s a Hyrule Adventure every time you play The Legend of Zelda edition of UNO, sold exclusively at Game Stop! 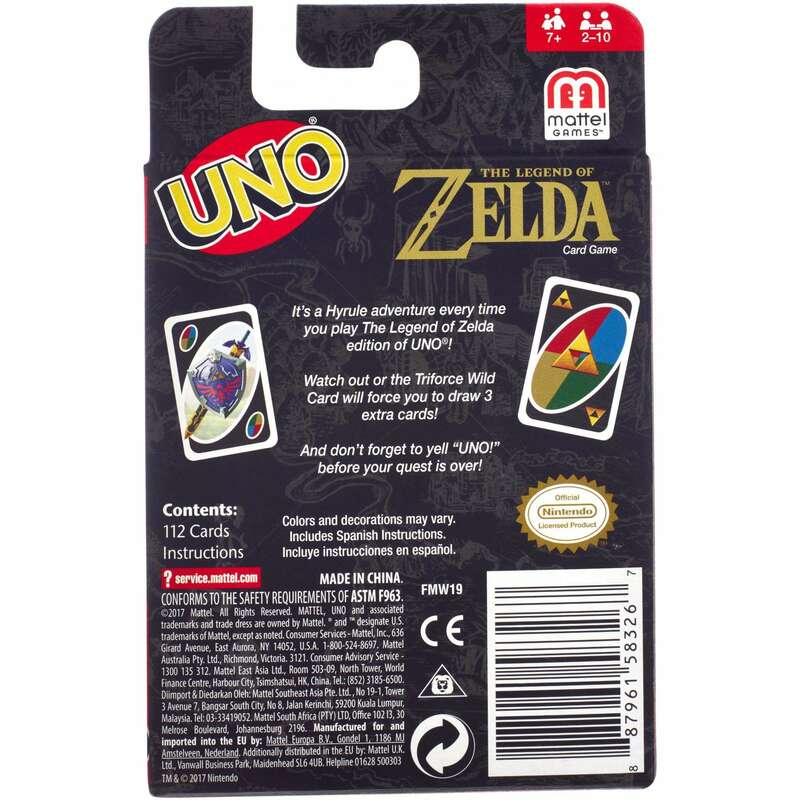 The deck features classic UNO game play, plus some special Legend of Zelda touches. 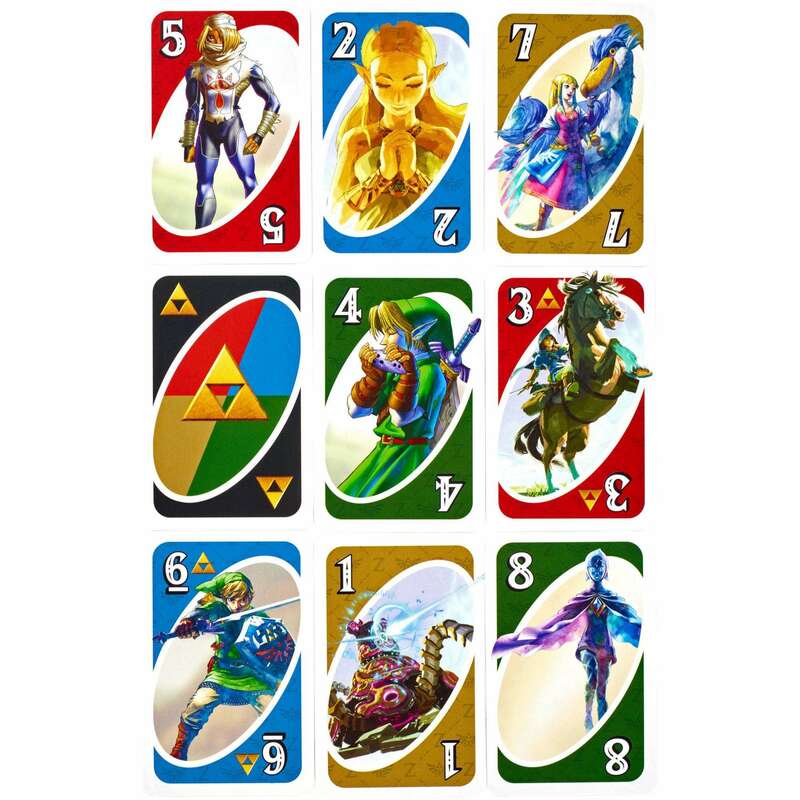 For example, each 3, 6 & card of each color has a Triforce symbol on it. And the special Wild Triforce Card, found only in this version, forces your opponent to play a card of a specific color with a Triforce symbol on it. If they don’t have one, they have to draw three cards from the Draw Pile. A great gift for Legend of Zelda fans. Contains 112 cards plus instructions. 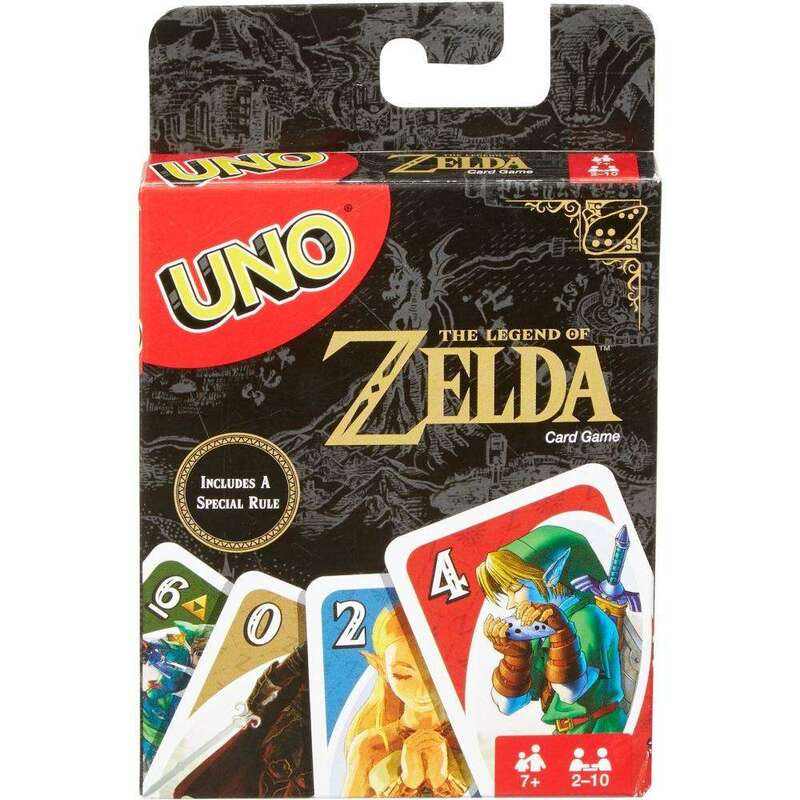 You can order The Legend of Zelda Uno on GameStop here. Pricing is set at $6.99.